Four whiskies today, all from the recently repackaged range Carn Mor from Morrison & Mackay. I quite liked the old packaging too, with the sideways labels that you couldn’t really read but oh well. 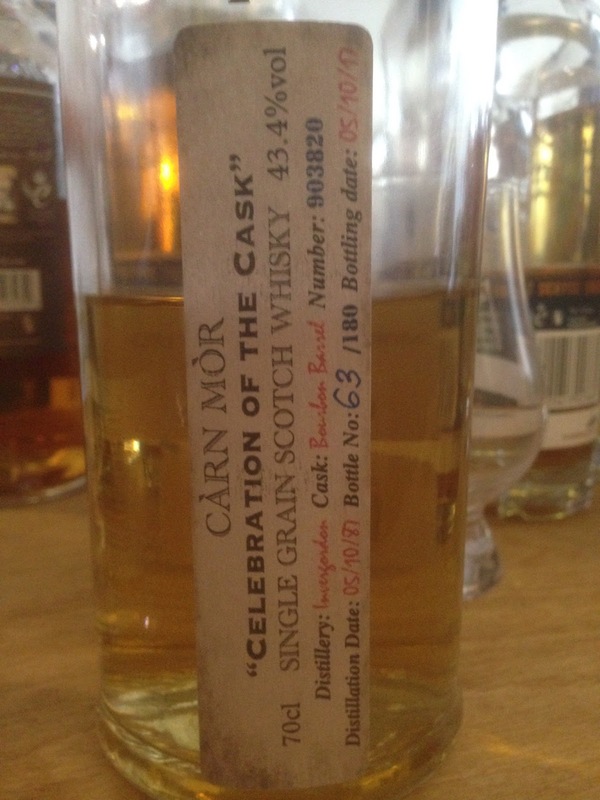 I’ve tried a few of these now and they are always very good-great with the standout being the Chariman’s Legacy Bowmore. These samples were very generously poured for me by all round legend Graeme Mackay at Limburg whisky fair. Nose: Fruity and musky, aromatic, very fresh fruit, melon and pineapple, fruit salad, lots of 'super' pear, green apple, old wood. Taste: Very soft and a little weak at first then builds with tonnes of oak, dry, dry chalk, dried apple, dried pear, then old wood. Finish: Medium/Long length. Dried pear, some green apple, then soft milk chocolate. 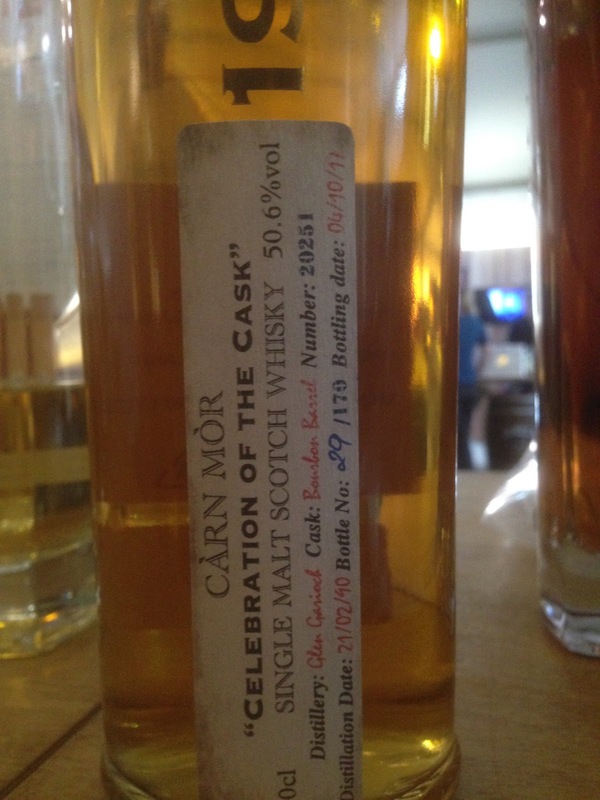 Very good whisky but a little over the hill IMO. Don’t know if the original spirit character just wasn’t strong enough to stand up to that long a maturation. And then the strength was a little low, giving it less body. 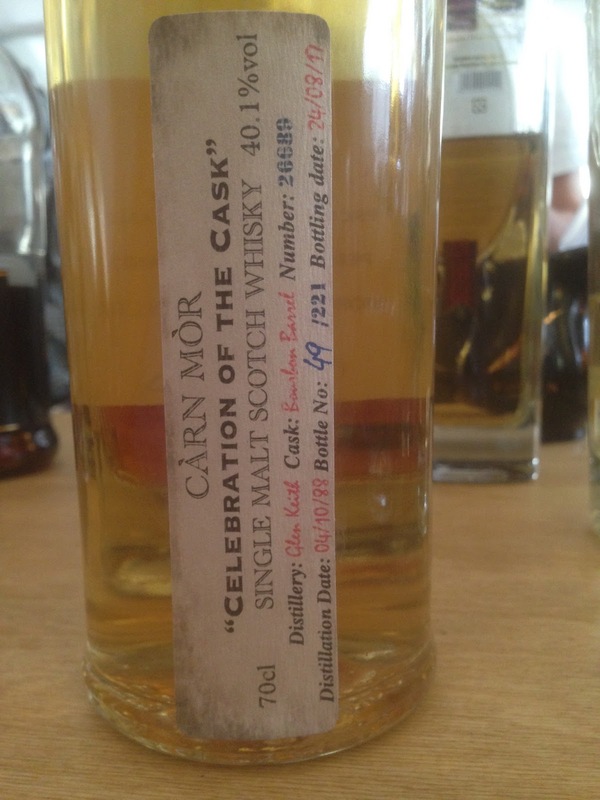 Nose: Really very freshly fruity and tropical, melon, watermelon, green apple, pear, white pepper, lightly floral. 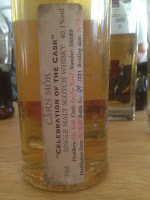 Taste: Very fresh and very tropical then spicy ginger, dry oak, spice box, slightly grassy, melon, some hot cinnamon. Finish: Short length. A little tropical but dies off, a bit mouthwatering with green apple. 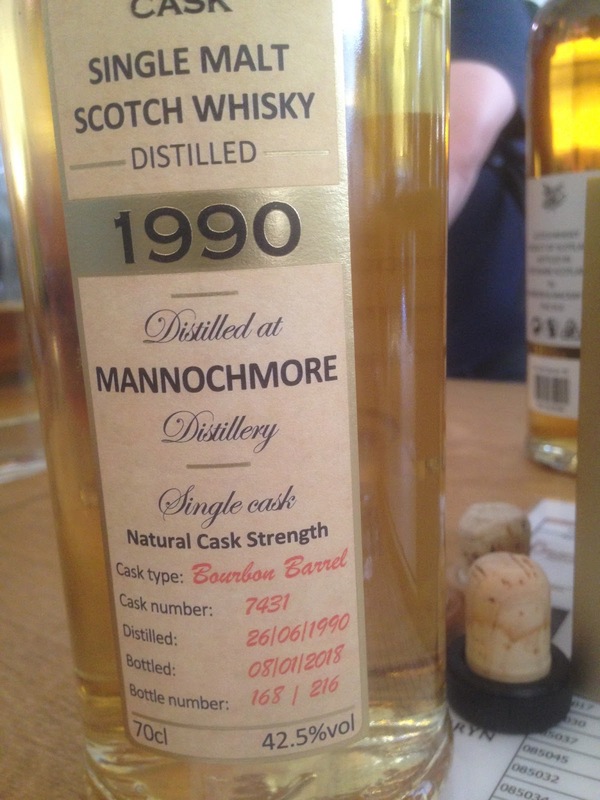 Bottled 2018 at 27yo. Much the same story again, very fresh old whisky but just lost a little too much. Nose: Lovely old grain! Banana! Creamy, vanilla, double cream, yellow apple. No trace of ethanol, or clean alcohol. Taste: Very soft then banana, very creamy mouthfeel, some oak but not too much at all, some white chocolate, white grape and white florals like Lily. Finish: Medium/Long length. More double cream, banana, some very soft oak. Nose: Nice balance of buttery tropical fruit, creamy, dried mango, dried banana, whipped cream, very lightly smoky, green grape, banana split. Taste: Soft, natural, green grape, banana split, lemon peel, soft smoke, quite dry, some leather then creamy with banana, some soot. Finish: Long length. A burst of banana then dry oak, green grape. Bottled 2017 at 27yo. 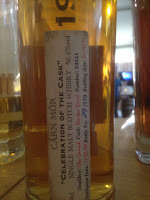 Very nice style to this you wouldn't find with many other whiskies, and with a bit more heft than the other three here. Best GG I've tried so far.